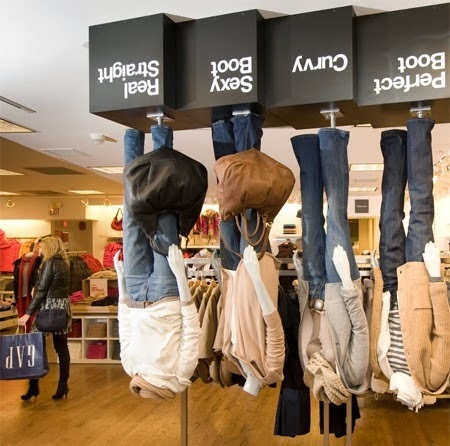 “Shopping turned on its head” isn’t just a meaningless tagline for GAP. They literally mean it. 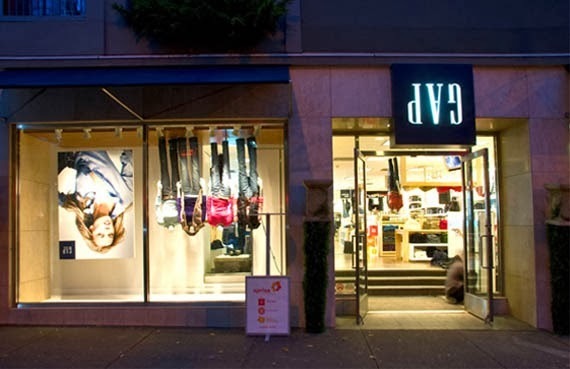 To promote their new loyalty program, Sprize, the GAP in Vancouver, BC turned its entire store upside-down. All of the mannequins, displays and even the sign were flipped, as well as some cars and a hotdog stand outside of the store. It must have been shocking experience for the shoppers and the word must have spread fast about the weird surreal upside shopping area where everything including cars and carts are on their heads. This is guerrilla marketing at its best and GAP’s message is spreading fast in the virtual world too. In the era of brand competition it must be indeed challenging to attract niche customers and recession has only made things worse. The only way brand can survive is by winning confidence and loyalty of customers and GAP’s stunt shows they are willing to go to any extent to attract customers. 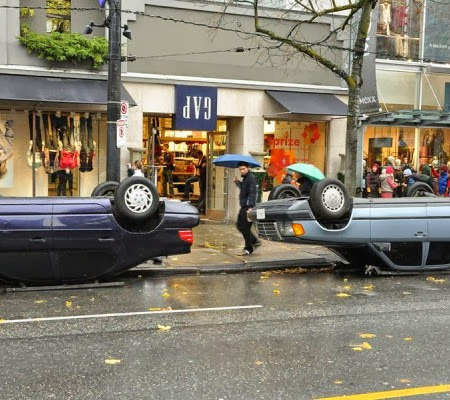 GAP Vancouver‘s stunt is creative and customer’s themselves will spread the word fast about crazy upside down world. Hope GAP actually proves to be off beat and trendy and gets more brand loyalists’.